I was at the Plush Labadi Beach Hotel over the weekend when Uniliver Ghana introduced a new range of Vaseline Intensive Care lotions and creams that go beyond basic moisturization to deeply heal dry skin unto the Ghanaian market. 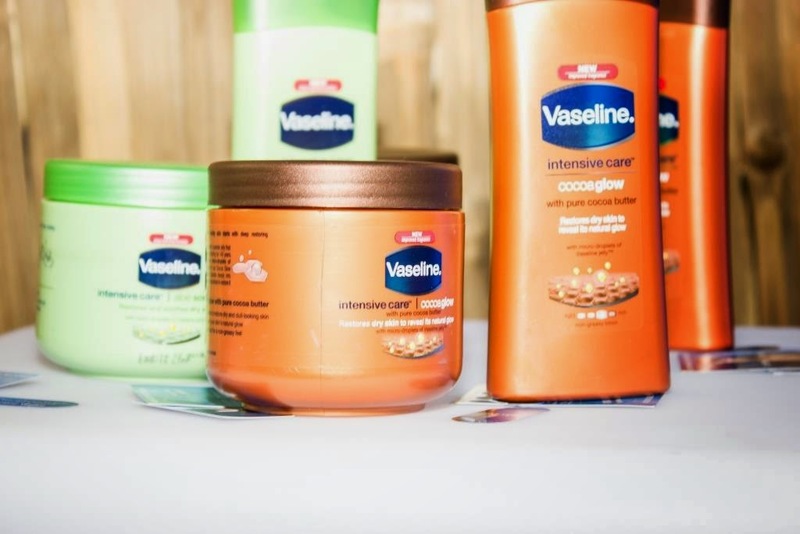 The new range referred to as The Vaseline Intensive Care Range, are body lotions and creams that exceed the hydration promise of other brands by deeply moisturizing to restore dry skin. This new range of lotions and creams deliver superior moisturisation to provide more substantive and longer-lasting results, keeping skin restored for longer. Each of the powerful formulas have been designed to contain a special blend of humectants to draw water into the skin, and restoring micro-droplets of Vaseline Petroleum Jelly to lock moisture in to combat dry skin. 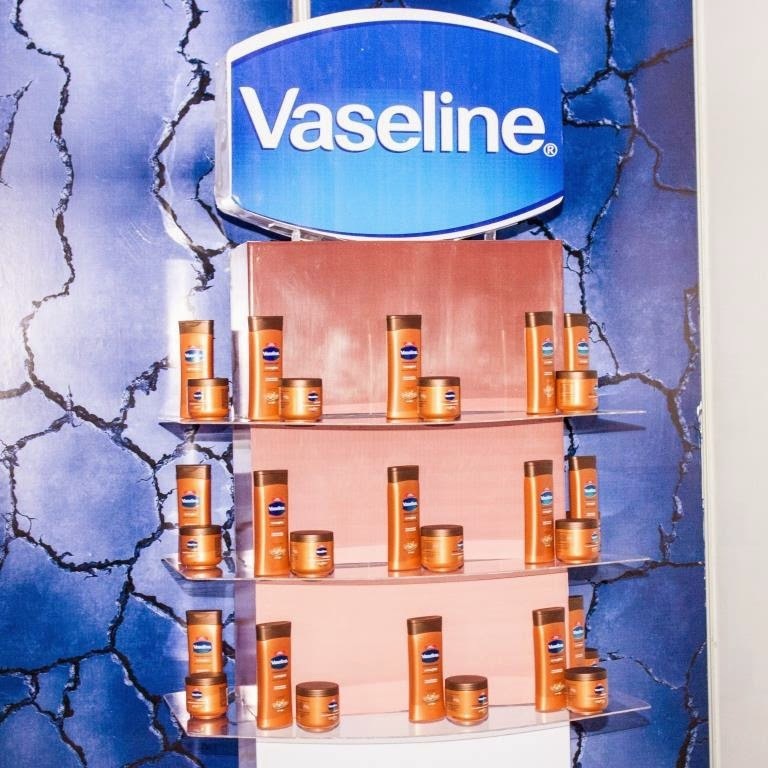 Vaseline Intensive Care Dry Skin Repair – Clinically proven to restore dry skin for longer. An ideal lotion for dry skin healing. 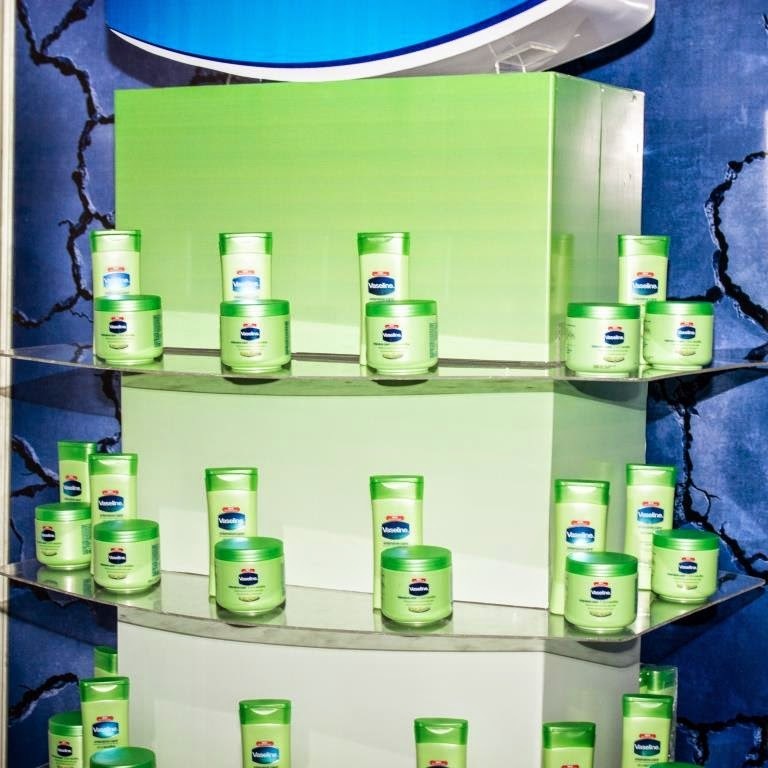 Vaseline Intensive Care Aloe Soothe – Helps calm dry skin, and keeps skin restored for longer. Contains Aloe, an effective skin conditioning agent known to help soothe and hydrate skin. Best for oily skin. Vaseline Intensive Care Cocoa Glow - Helps leave skin glowing. Contains cocoa butter, an effective emollient known to help hydrate the skin and lock in moisture to keep skin soft and smooth. Ideal for women wanting a rich sensory/fragranced lotion with normal skin.